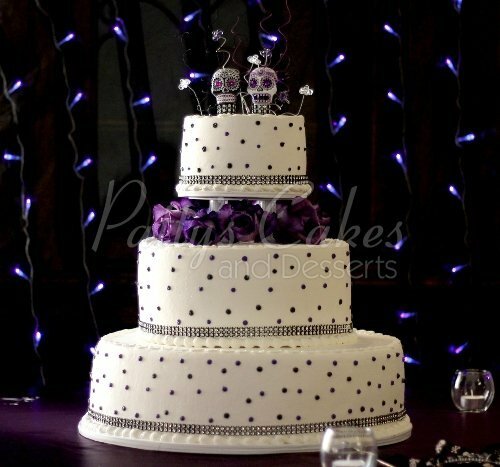 Wow what amazing 4 tier cakes! 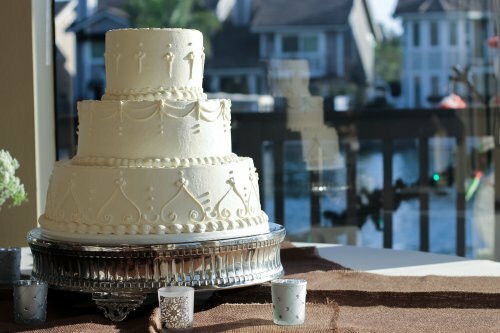 Each hand made and designed to perfection. 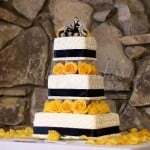 Think they look good!? 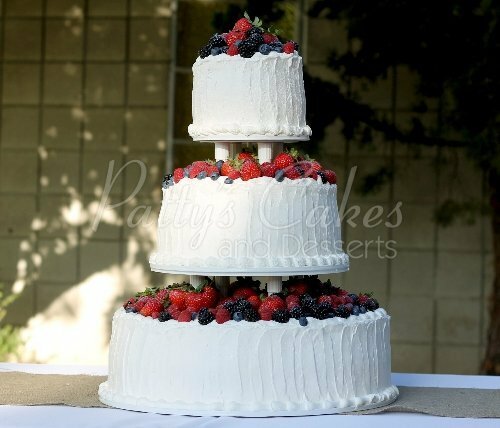 Just wait till you taste them. 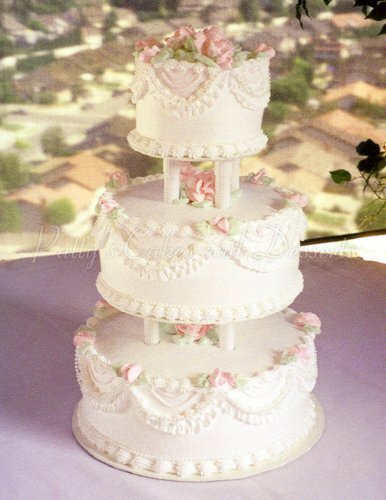 This amazing 4 tier wedding cake is beautiful with amazing designs on the cake! 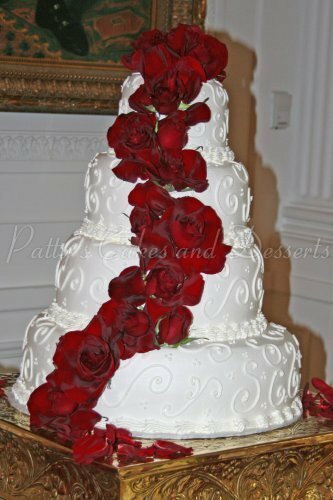 A overall beautiful cake. 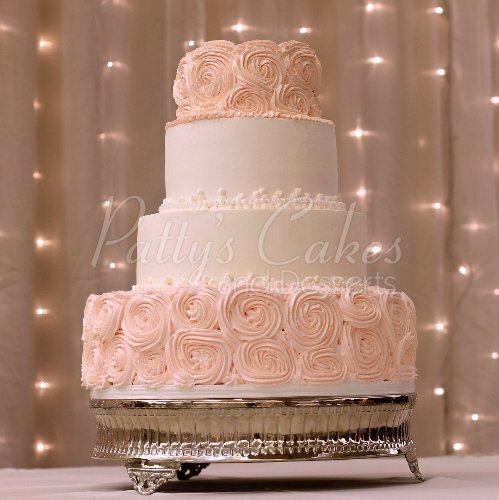 This amazing 4 tier wedding cake is absolutely fantastic with a gorgeous rosette design! 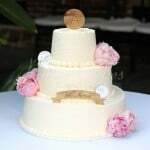 Amazing rustic and simple wedding cakes designed to perfection. 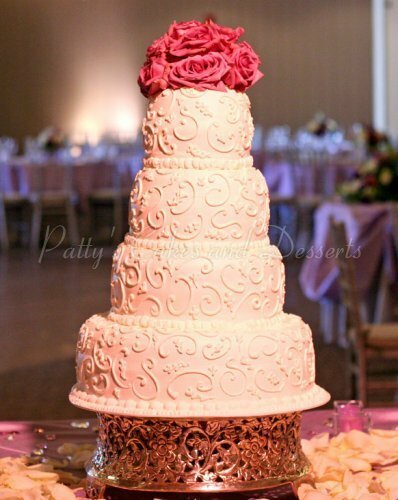 Each cake looks beautiful and tasted even better! 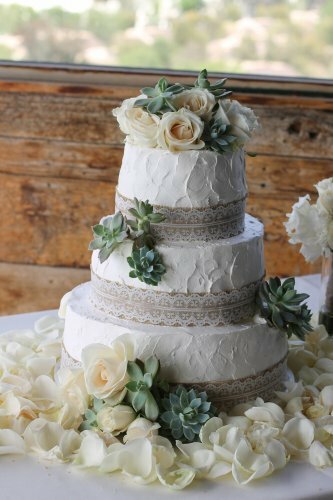 This beautiful wedding cake has gorgeous succulents on the cake with roses. 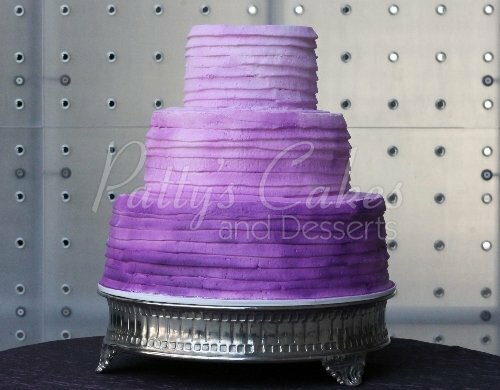 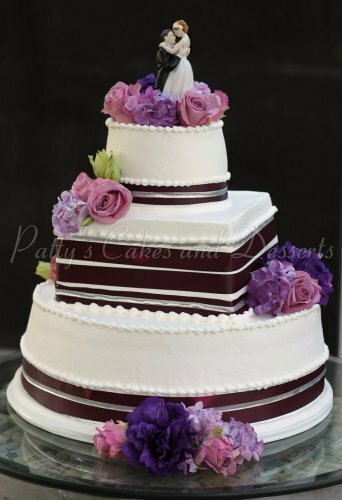 This wedding cake is a simple designed wedding cake that looks absolutely fantastic! 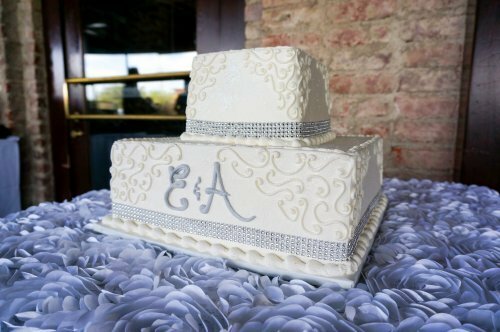 These cakes are absolutely beautiful and all designed to perfection! 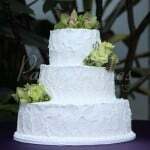 Each cake hand made and created in a simple but gorgeous way. 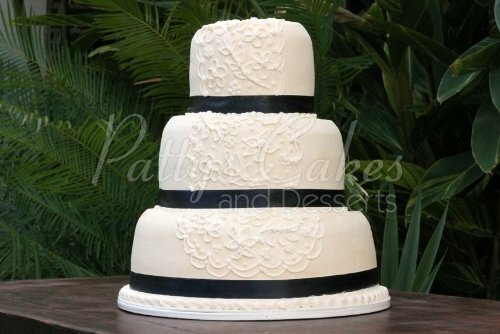 This wedding cake is very simple but a beautiful cake! 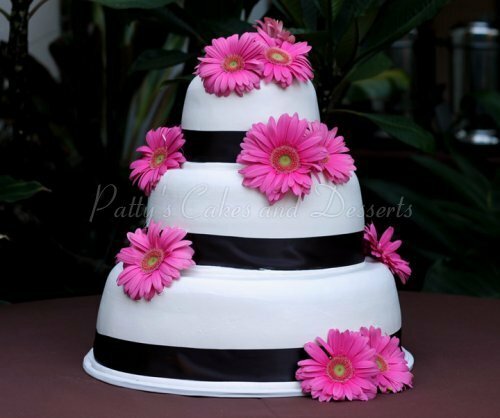 This amazing wedding cake is very simple but looks fantastic. 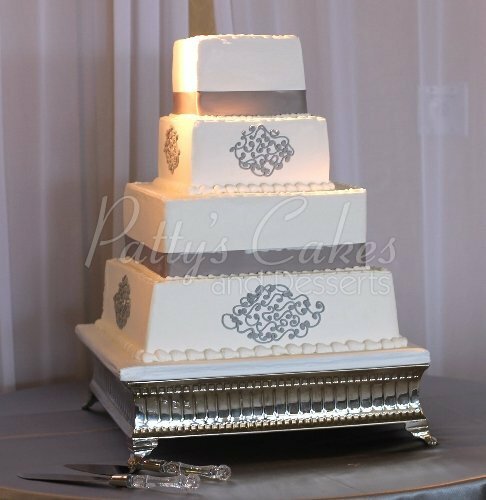 This beautiful 2 tier wedding cake is simple with bling on the boarders of the cake. 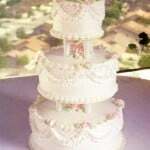 Check out these fantastic 3 tier wedding cakes! 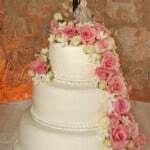 All so beautiful and made to perfection. 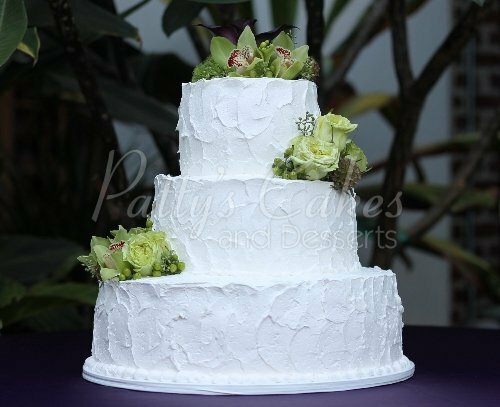 This amazing cake has beautiful succulents on them and is a beautiful looking cake! 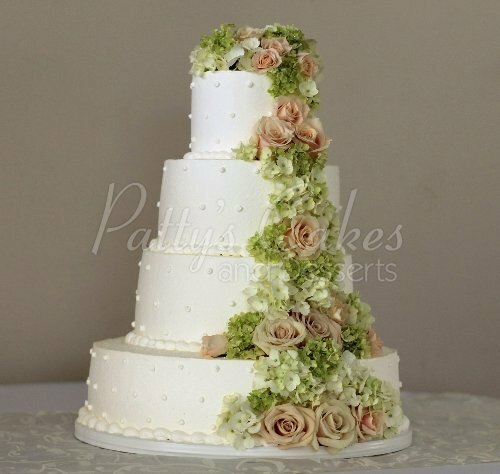 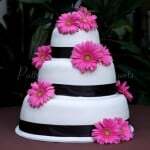 This wedding cake has a beautiful decoration with gorgeous flowers all around the cake. 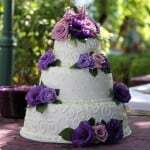 This wedding cake has beautiful and fantastic designs. 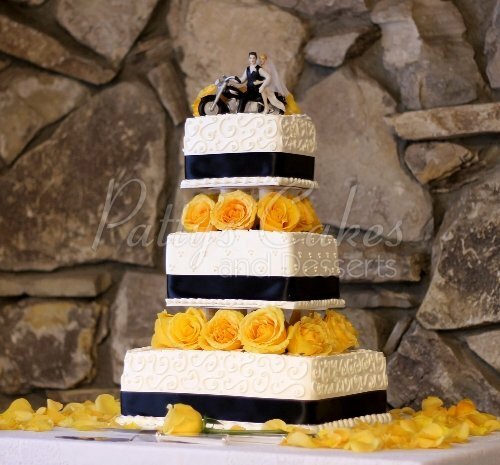 Simple but amazingly beautiful!